THE THREE 100s - The Rough Notes Company Inc.
Come on, this should be a no-brainer, non-optional, absolute working strategy! And yes, I know we’ve talked about it at least 753 times over the years. So why is it that only about 10% of the average agency’s clients are full-timers? Actually, there are several reasons. One reason is that it’s one of those great ideas whose time has passed (as in the internal staff’s attitude that “this too shall pass”). Many times, we’ll see owners enthusiastically embrace the idea of only full-time clients after participating in one of our webinars or training programs. They’re excited to share it with their staff, which gives it lip service and then does nothing to make it happen. Because there’s no accountability, they know it’s an idea that will soon be forgotten. Besides, without any sort of training or incentive compensation, there’s no reason for them to follow up, especially if there are no consequences for their inaction. Naturally, there are negatives, namely a retention rate of less than 80% on single-policy accounts and low average revenue per-relationship/client. That’s because these single-policy accounts (part-time clients) are transaction-based vs. relationship-based. As you know, the real key to your overall growth, profitability, and retention is that your clientele is relationship-based. So why would you want transaction-based clients? That’s what vendors of a commodity do, not what true professionals do. Failing to perform up-front risk surveys is another reason for not having 100% full-time clients. These should be done on all clients (personal, small to mid-sized commercial, and major commercial lines). If you’re not doing risk surveys, why aren’t you? It’s more than just a good idea; it’s something I firmly believe you owe your clients, carriers, and colleagues. Clients. You have a fiduciary responsibility to understand and address all of their risks. Carriers. Information from surveys helps ensure that your carriers are getting complete, accurate information on their risks; it also helps prevent adverse selection. Colleagues. Completing risk surveys is just a better business model. It increases revenue, enhances the opportunity for everyone to make more money, and enables agencies to cultivate higher-quality clients. Completing risk surveys increases revenue, enhances the opportunity for everyone to make more money, and enables agencies to cultivate higher-quality clients. What about an annual review? Again, I think this is something you owe to your clients, carriers, and colleagues. Some people will protest and say, “I can’t afford to do that on every customer.” My response is, “How can you afford not to do it? !” If you don’t do annual reviews, you’re going to have lower retention and lower revenue. If you do them, however, you’ll have greater retention and increased revenue. You’ll also eliminate some E&O exposures. What is Effective Retention? It’s the percentage of the clients that you wanted to retain and could retain (i.e., they’re still living in your town, they’re still in business, they haven’t sold to someone else, etc.) that you did retain. An agency’s overall goal should be to have a book of business that has zero caustic relationships. The clients you like are the ones you want to retain. You never want to have accounts that cause you to look at your caller ID before deciding whether to pick up the phone. Life’s too short to deal with “difficult” people. High Tech and High Touch. Committing to the up-front risk surveys and annual reviews allows agencies to use technology at a very high level. 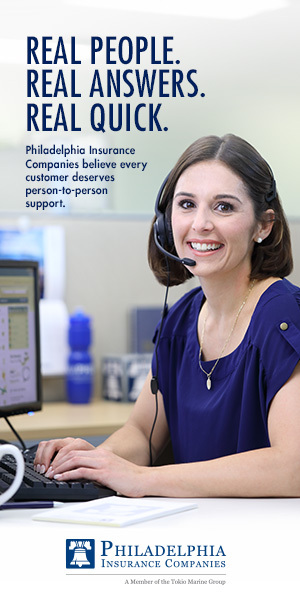 For example, it allows you to conveniently maintain ongoing contact with clients and provide 24/7 customer service. At the same time, the use of technology should be enabling your internal staff to do a much better job of high touch—the personal contact that a relationship-based agency provides. By “personal,” I’m not referring to email or texting. I’m talking about picking up the phone and talking to your best clients. They’ll be shocked that you called. Assuming that you actually have goals in all areas of your agency, attaining them is huge. As part of your NO B.S. 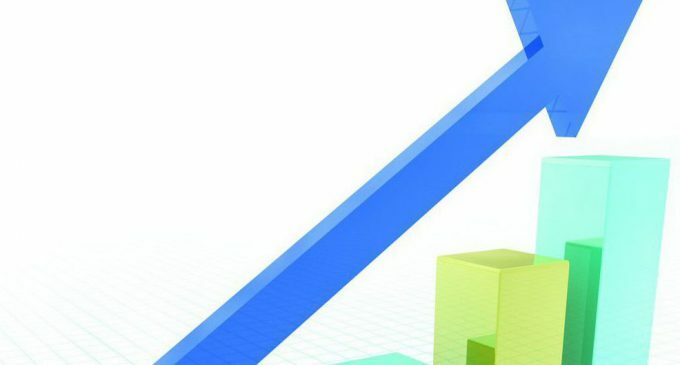 (Non-Optional Behaviors and Strategies) business plan, you should have one-year and three-year plans for the following Key Performance Indicators. This tells me one of two things. Either the sales managers are doing a very poor job of setting goals or they’re setting unrealistic goals. For example, “Everyone will do $100,000 of new commission income this year!” For veteran producers, that figure may be too low. But for others, such as newer producers and underperforming RIPs (“retired in place” producers), it’s way too high. Therefore, goal setting must be personal: an individual, one-on-one challenge to excel. Note the word “challenge.” You don’t want to set the bar too low. Rather, you want to set stretch goals, provided they’re reasonable. Yes, yes, yes—of course you know all about creating a culture of accountability, because we talk about it in almost every article! But if you’ve heard it before and still haven’t done it, you might want to get your hearing checked. “report up” to their manager,based on the goals and behavioral improvements to which they have agreed. So yes, there is a Better Way. But first you must establish clear goals for employees and then make them accountable for reaching them. The Three 100s make it easier to remember the steps you’ll want to follow, and I hope they will become a part of your agency moving forward. 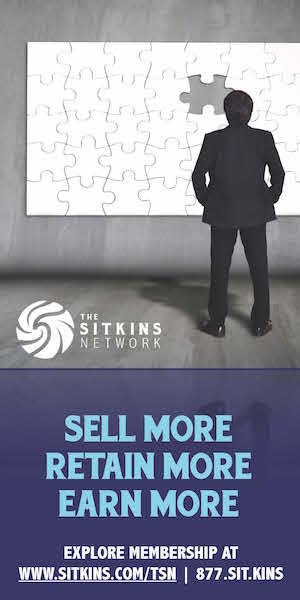 Roger Sitkins, CEO of Sitkins Group, Inc., is the nation’s number one “Agency Results Coach.” He is the creator of The Vertical Growth Experience™ in addition to establishing The Sitkins 100™ and Sitkins International. His latest offering is The Better Way Agency—a web-based platform in partnership with Zywave designed to help independent agency owners move from a commodity-based business model to a relationship-based model where every customer is profitable for the agency. WILL TAX REFORM LEVEL THE PLAYING FIELD?